As someone who has been through university, I am very happy to say I have been there and done that. I absolutely loved my time at university, and found a good balance between working hard and having fun. I’m so grateful that I was able to have the experience I did at uni. The course of higher education through college and university is one that I believe everyone should have the opportunity to experience, and despite the negativity that is often in the media these days, I believe that many young people are still keen and excited to make this journey for themselves. Although my children are not yet ready to embark on the journey, I know that one day they will and there are many parents out there with older children who will be making big decisions very soon. Whether you are helping your teen by making a PRO/CON list to choose between Harvard and Yale or are trying to determine which Oxbridge university offers the best learning environment, there are many other considerations that do need to be factored in when making such a big decision. One of the most important considerations has to be the courses that are on offer and the reputation that the college or university has for this subject. Review recent student satisfaction surveys and look at university rankings to determine the best options available. Another consideration should be the environment that your child prefers to work in. Some thrive in independent study, others prefer group oriented sessions and lectures; some courses are very big which means mentor time may be limited so if this is an issue, perhaps a course with fewer students might work better. The way in which higher education is assessed varies from institution to institution. Some are purely academic – with written coursework and exams, while others also incorporate presentations, observations and practical submissions. Location is a very important factor to consider. Firstly, proximity to home and emotional support when needed, but also the location of student halls of residence and the teaching campus is important, too. While many students can drive before they move away for university, taking a car might not be practical depending on the end destination and associated costs. As any student will tell you, a lot of university time is spent in the library reading. 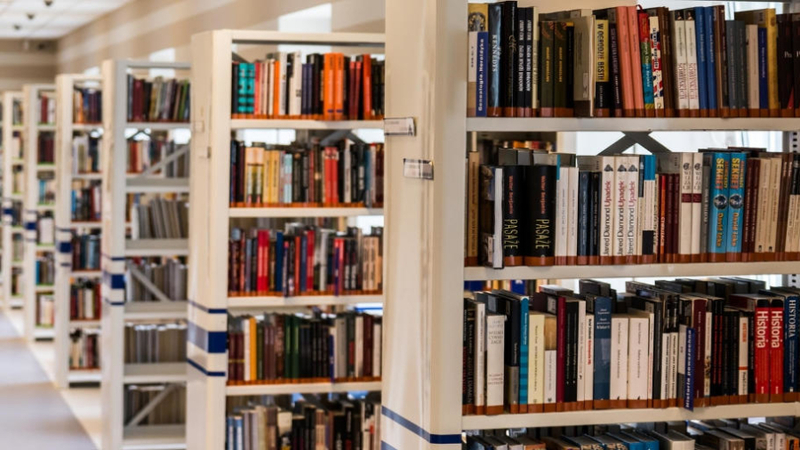 The facilities on offer can vary from college to university, so it’s always a good idea to go to a tour and have a look around at the university library. Are there quiet spaces for independent study readily available? A big factor to consider, especially when applying for Oxbridge or Ivy League status universities is the level of competition for places. There are always statistics available to determine how many places have been available versus the number of applicants available, so use this information to your advantage when making applications. For example, if all your options have a low ration of applicants receiving offers, then it may be worth considering applying to an institution with a higher ratio. With any university application, the social life opportunities need to be considered, too. It is important to find a university that is right for you academically and on a personal level, and you must enjoy living in that town or city, too. Research the locale in question to see whether or not this will fit with your son or daughters expectations of how uni life will be. For example, many universities have a lot of sporting societies which is great if you like sports, but if your child likes photography then an institution with access to galleries or dedicated society will be an obvious contender. 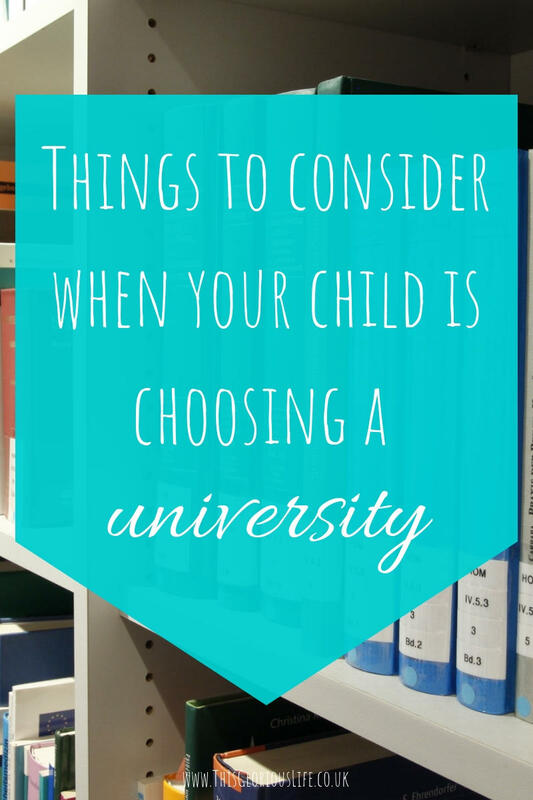 Choosing a university is a big decision, but with a little guidance it should be easy to choose the right one for your child as they start the next chapter of their lives. Good luck and if you are choosing universities over the next year, then let me know how you get on!